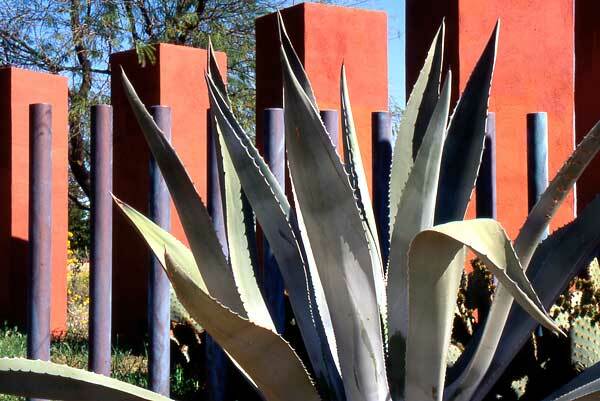 The ASLA Design Medal is awarded to an individual landscape architect who has produced a body of exceptional design work at a sustained level for a period of at least ten years. 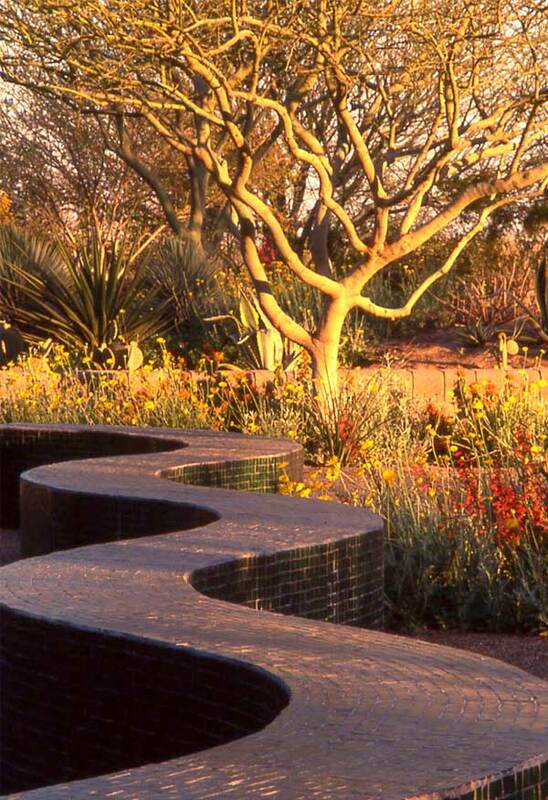 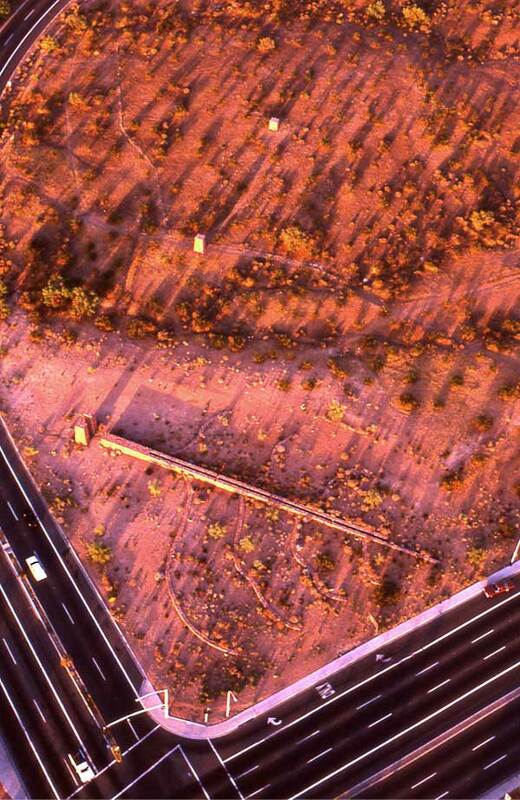 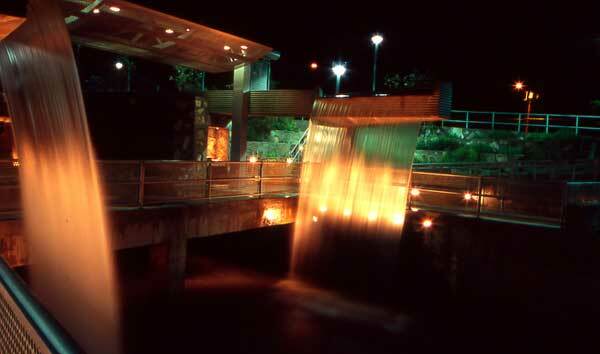 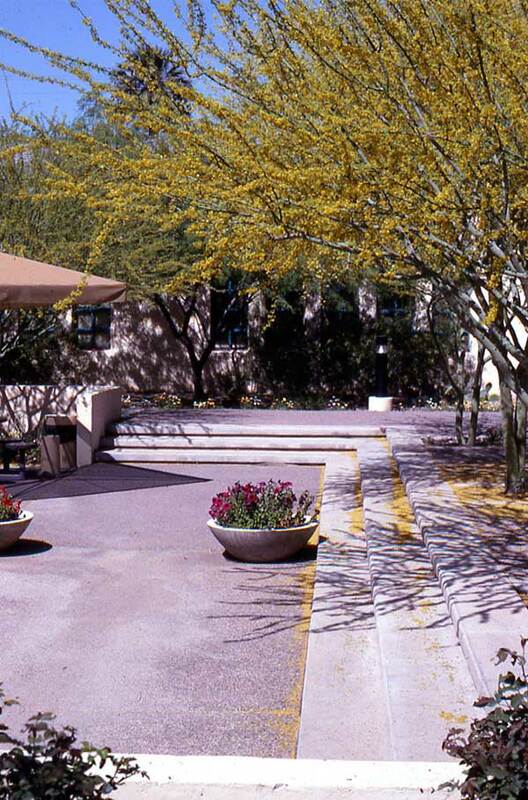 Steve Martino, FASLA, is the principal of Phoenix-based Steve Martino & Associates and a Fellow of ASLA. 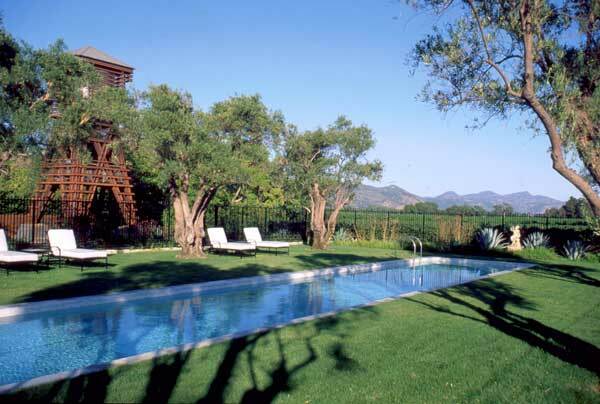 Martino has won countless awards throughout his career. 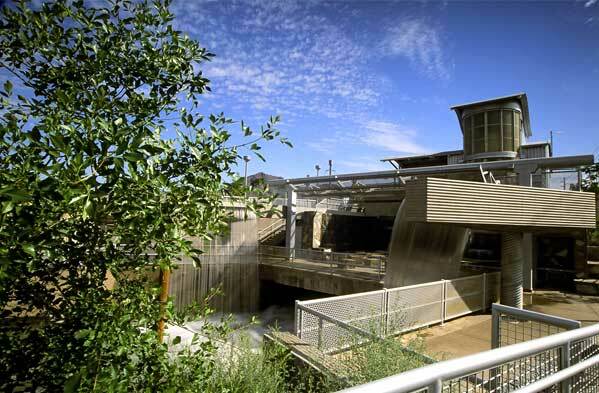 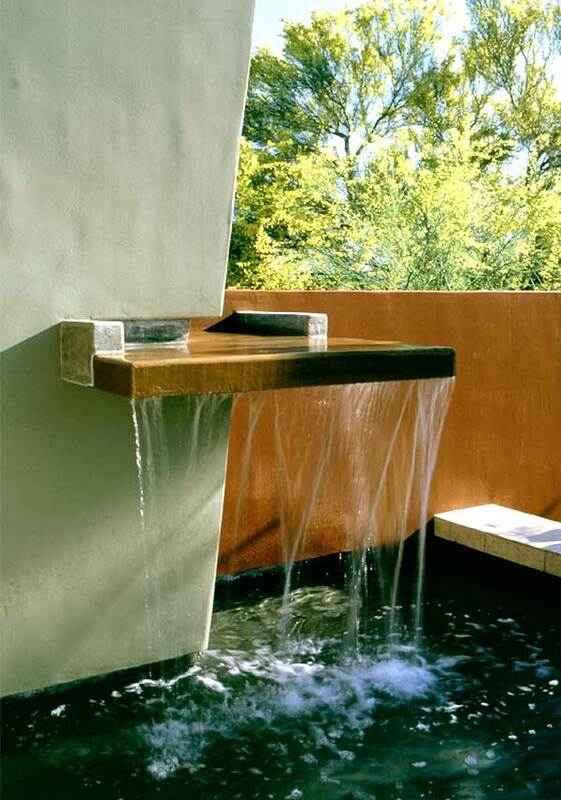 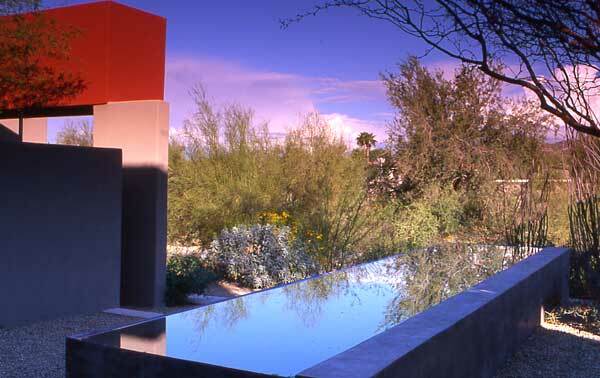 Most recently, he received ASLA’s 2006 Award of Excellence in Residential Design (link to his project). 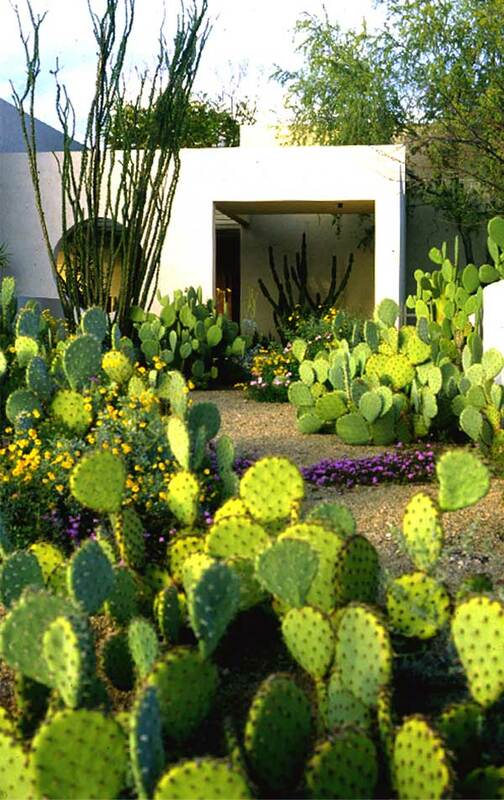 As powerfully regional and distinctive as Martino’s work is, it has influenced landscape architecture far and wide. 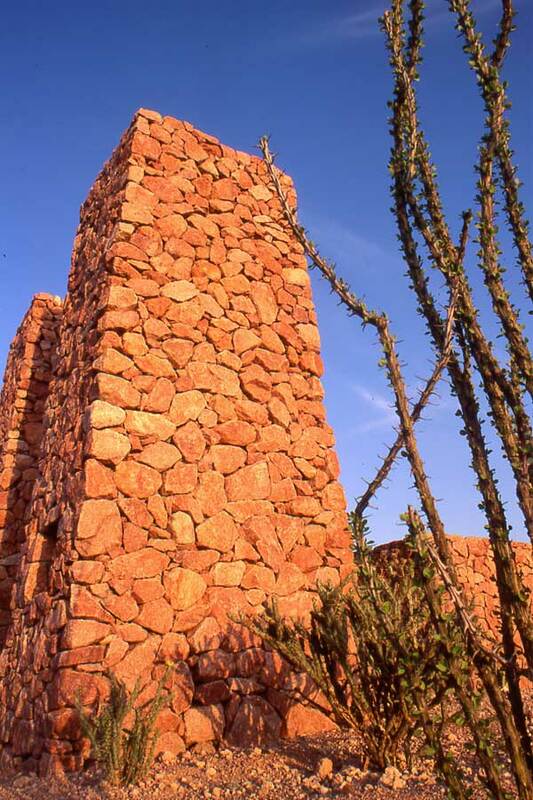 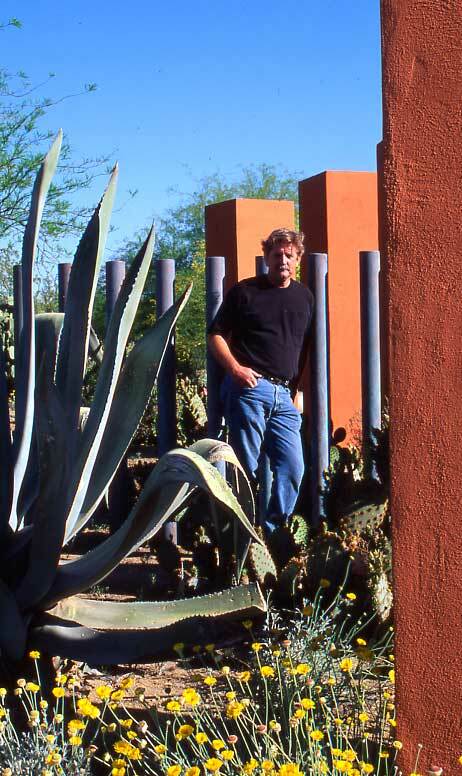 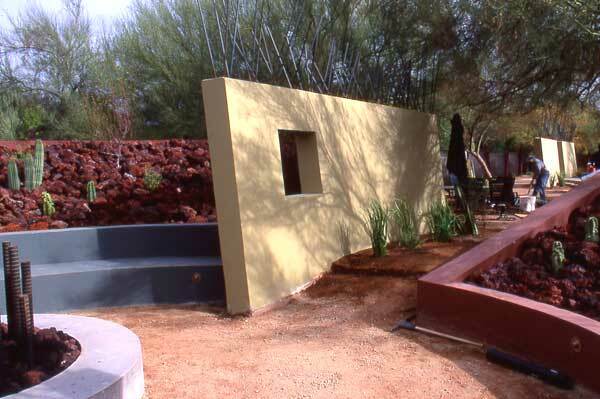 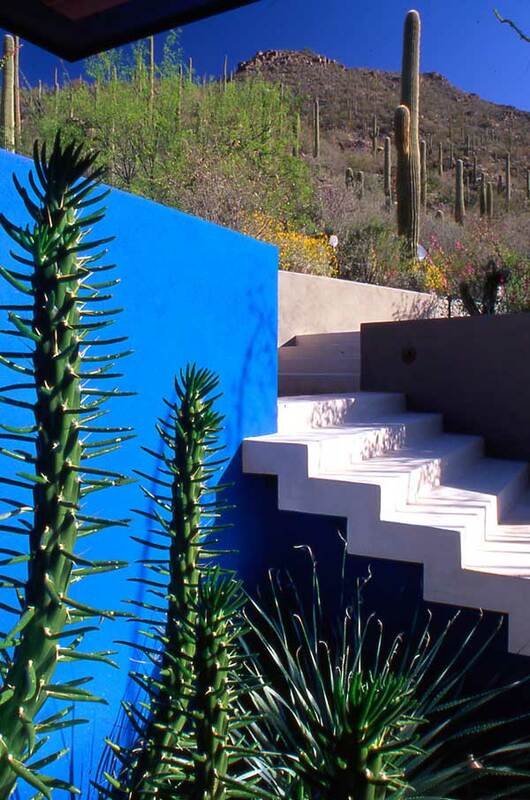 He has been in the vanguard of green design in the southwest for decades, using native and low-water plants to create lush, modern landscapes. 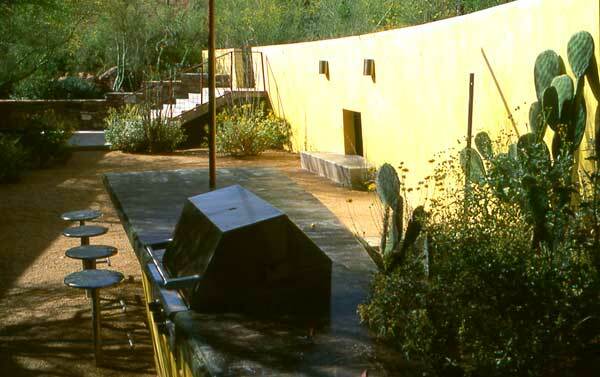 His work has taught us all how to better appreciate what nature has given us and to live wisely—wherever we live. 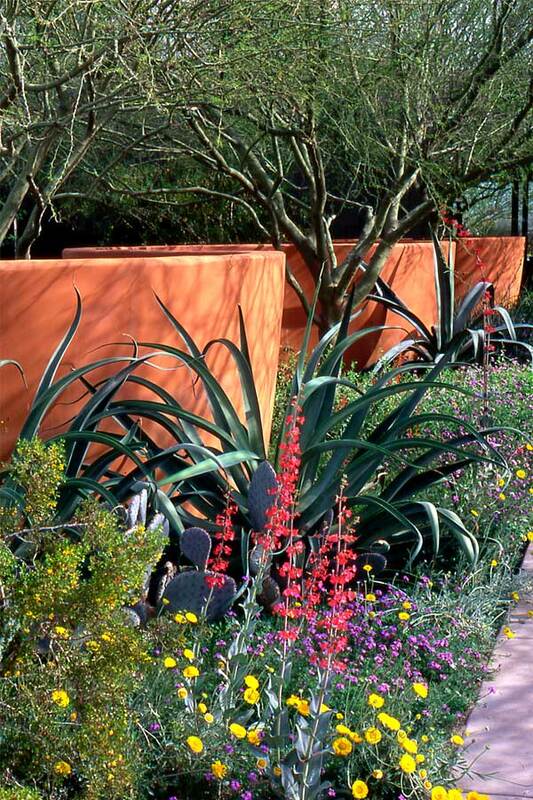 Martino uses native plants in highly imaginative and artful ways, convincing his clients to use this approach and inspiring practitioners across the country. 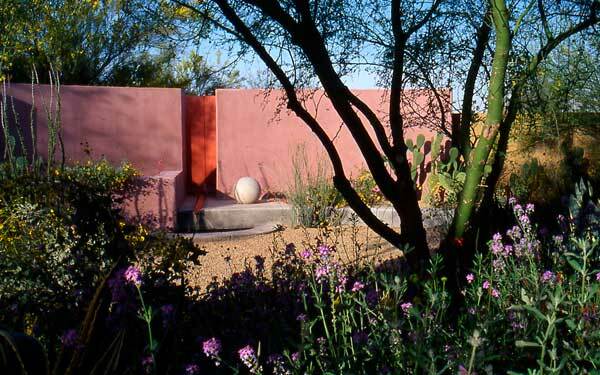 Read the nomination letter from the Arizona Chapter of the ASLA and support letters from Raymond Jungles, ASLA, Bill Marken, Editor-in-Chief of Garden Design magazine, Frederick R. Steiner, FASLA, Reed Kroloff, Dean of Tulane University’s School of Architecture, Rosheen Styczinski, FASLA, Darrel Morrison, FASLA, and John Douglas, FAIA ASLA.